Craig joined the Board in 2014. 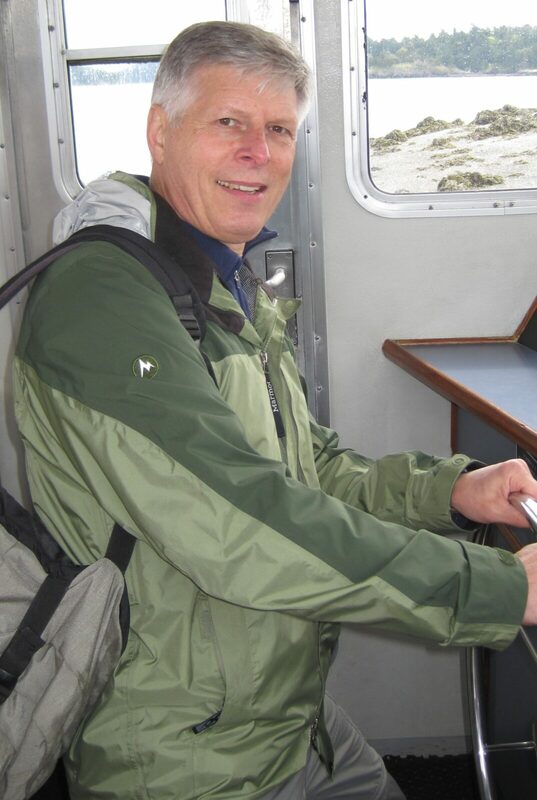 Craig is retired after a 31-year career with the Washington State Department of Natural Resources including being Director of Policy & Government Relations. Craig is a fourth-generation Western Washington native and grew up in Seattle. He received BS and MS degrees from the University of Washington. 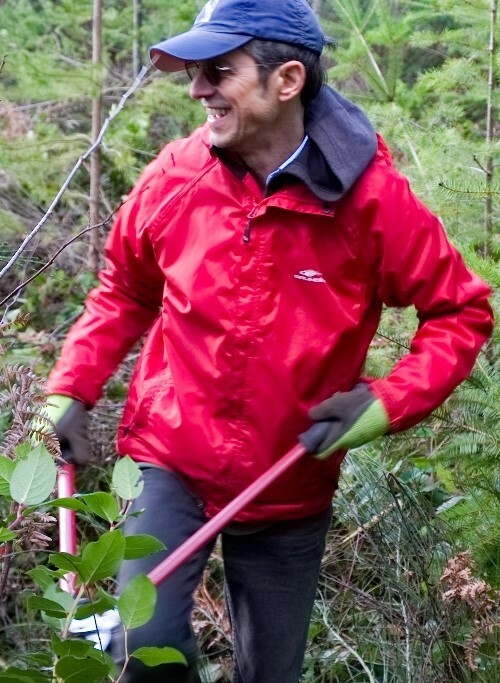 He values the chance to help Capitol Land Trust continue its conservation strategies for our south Sound community. 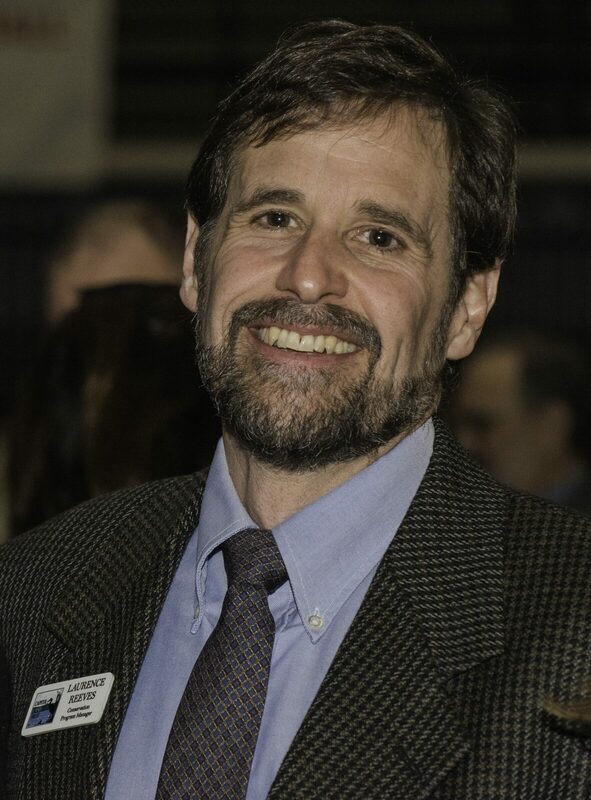 Kevin joined Capitol Land Trust’s board of directors in May 2013. Kevin has been lead counsel for the Squaxin Island Tribe for more than 25 years. 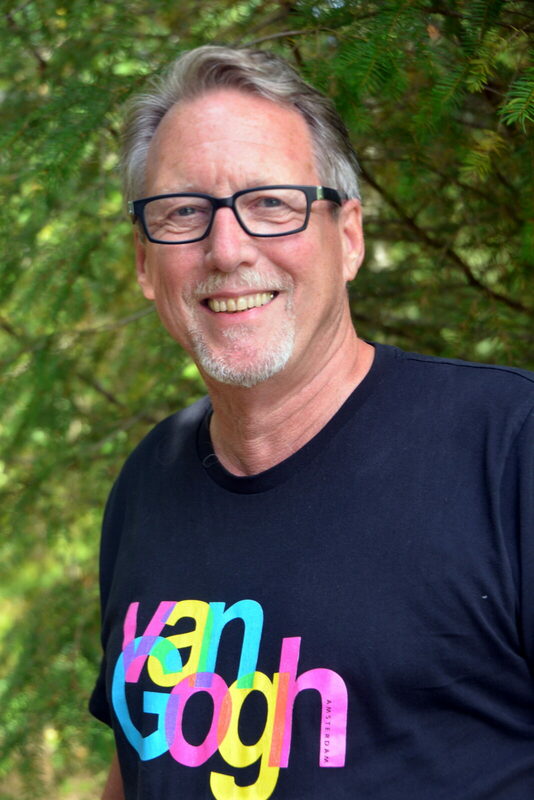 Kevin comes to the Board keen to assist the Trust to collaborate with its public and private partners, problem solve to advance projects, and develop the organization with a vision to enhance its leadership role in issues at the county and state levels. Kevin is an avid cyclist and Master Gardener. 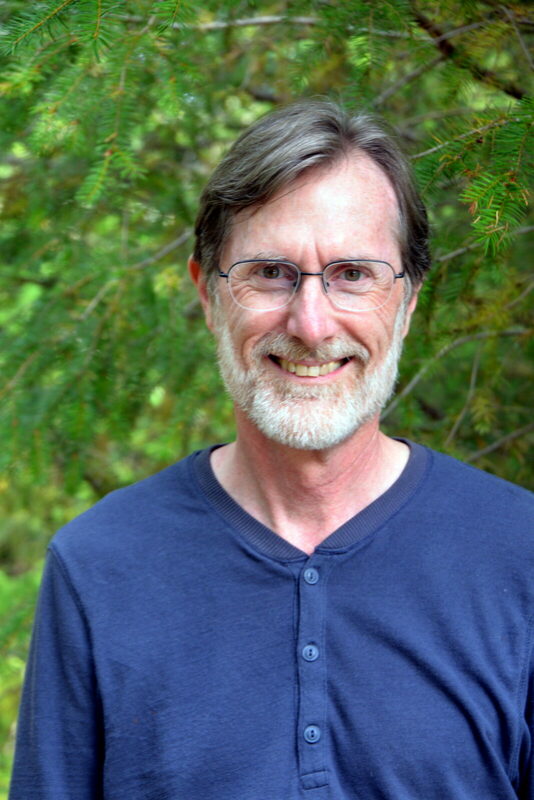 Bob joined the Capitol Land Trust’s board of directors in April 2014. Bob is retired after a 32-year career in state and local government. He served for ten years with the Department of Natural Resources where he became very interested in conservation and land management. He sees a direct connection between the conservation of upland habits and the water quality in Puget Sound. Bob grew up in eastern Washington where he learned to camp, hike, fish, and boat. Barb was welcomed as a member of CLT’s Board of Directors in 2015. She earned a degree in Wildlife Management from the University of Maine. She spent her career in engineering consulting, working to investigate and clean up contaminated sites. 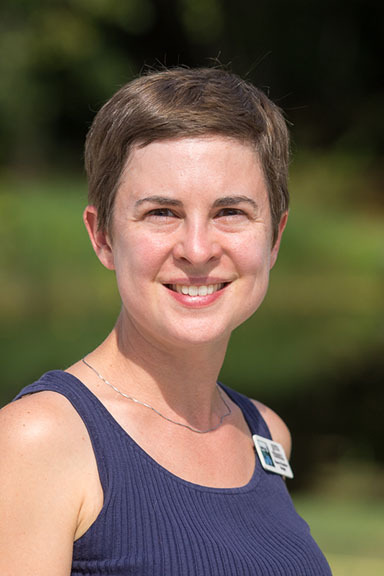 She brings to the Board her positive energy, and commitment to CLT’s long term conservation vision and stewardship needs. 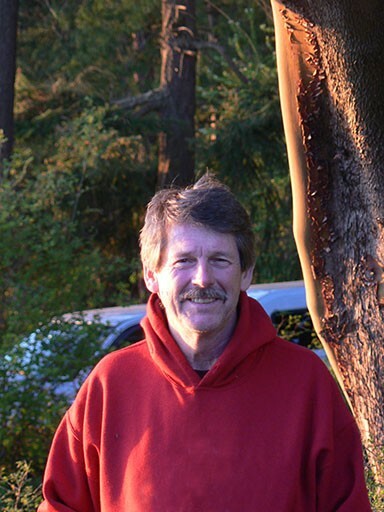 Steve Hyer grew up in Olympia and has always had a great appreciation for nature and the great outdoors. He received his degree from the University of Washington in forest resource management and became a park ranger. Steve is the Director of Finance & Operations at the Child Care Action Council and has served on Capitol Land Trust’s board since 2010. Elizabeth attended The Evergreen State College and received a degree in Field Biology. She works as a managing partner with Ross Strategic, an environment, natural resources, and public health works consultancy. 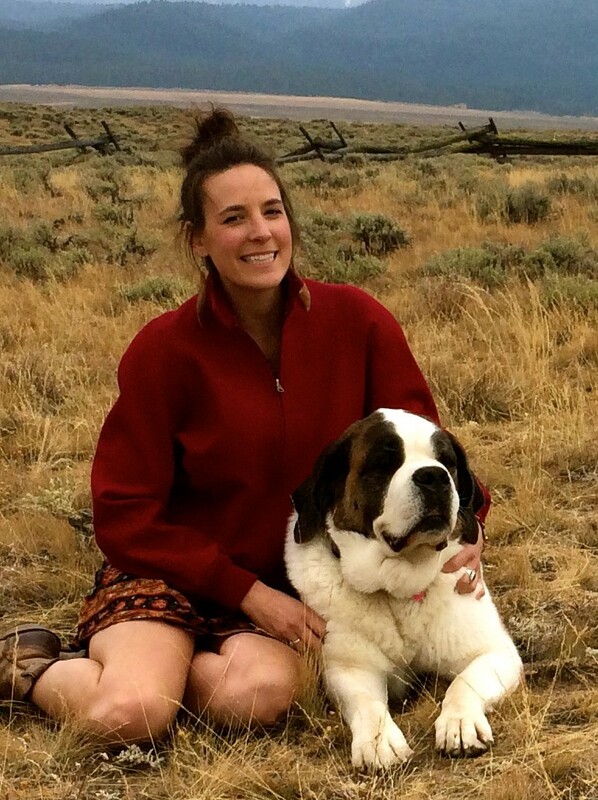 She has also worked on environmental policy and state/federal relationships for the Washington State Department of Ecology and the US Environmental Protection Agency in Seattle and Washington D.C.
Jane was introduced to CLT through her work in the Communications Office of the Department of Natural Resources. Jane participates in the Marketing and Outreach Committee, which taps into her interest in communications. Jane is an artist, doing spatial design and painting. She also gardens and enjoys spending time with her husband, Steve, their kids and granddaughter. Allie received a Bachelor of Arts degree from Western Washington University and a law degree from the University of Washington. Her love of the outdoors and natural places has taken her to the top of Mt. Kilimanjaro, Everest Base Camp, and the Saharan desert. She is currently an attorney with the Washington Attorney General’s Office. Bill graduated from Washington State University and began his career working for the state legislature. For 30 years he worked for state government focusing on finance and budgeting. After leaving government, Bill became the Director of State Government Relations for The Nature Conservancy of Washington. He represented The Nature Conservancy and other environmental organizations on a variety of state legislative and agency policy issues. 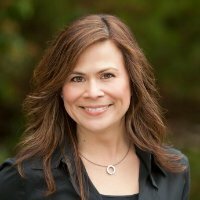 Teresa earned a Bachelor of Science degree in Forest Resources from the University of Washington. 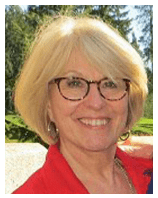 She received a Master of Business Administration degree with an emphasis on technology and innovation management from Pacific Lutheran University and graduated from the Washington AgForestry Leadership Program. Teresa is the Director of Communications for Port Blakely Tree Farms. She oversees public relations, charitable giving and environmental education programs. Audrey was welcomed as a member of CLT’s Board of Directors in 2017. 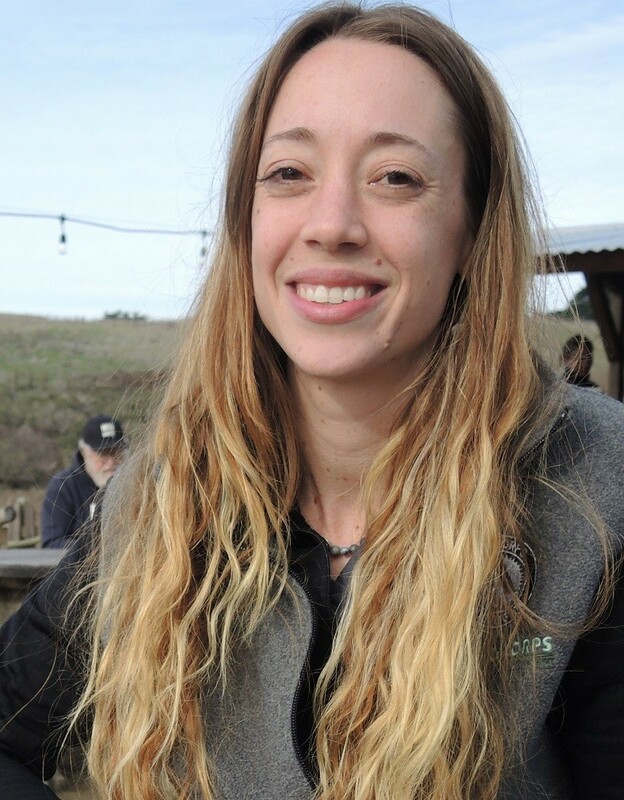 Audrey holds a BA from Brandeis University and a Master’s from the Evergreen State College with a focus on shellfish aquaculture. 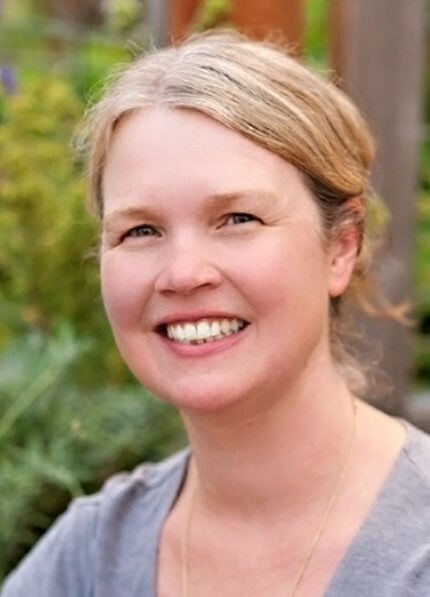 She currently manages biological and regulatory projects at Taylor Shellfish Farms. Having previously worked for a local land trust, Audrey has experienced firsthand the important role that land trusts have in our communities. 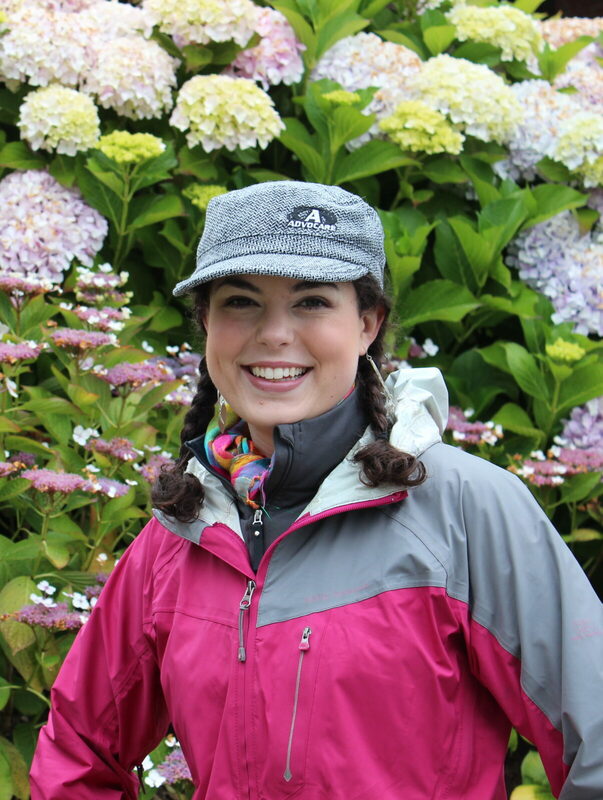 Audrey grew up spending time outdoors and envisions a vibrant future where younger generations can hike, swim, and eat oysters along the shores of Puget Sound. Skip was welcomed as a member of CLT’s Board of Directors in 2017. Skip is a semi-retired healthcare management consultant. His career also included 20 years as an executive with the Kaiser Permanente healthcare program, 2 years an official with the Los Angeles Olympic Organizing Committee, and 10 years as a Peace Corps volunteer and staff member. Skip has an AB from Occidental College and an MBA from Stanford University. He is an enthusiastic hiker, skier, kayaker and cyclist. Scot was raised in rural Colorado where he developed a deep appreciation for open spaces, working forests, and outdoor recreation. He moved to Washington almost 30 years ago and has raised 2 daughters in the beautiful outdoors we have here. 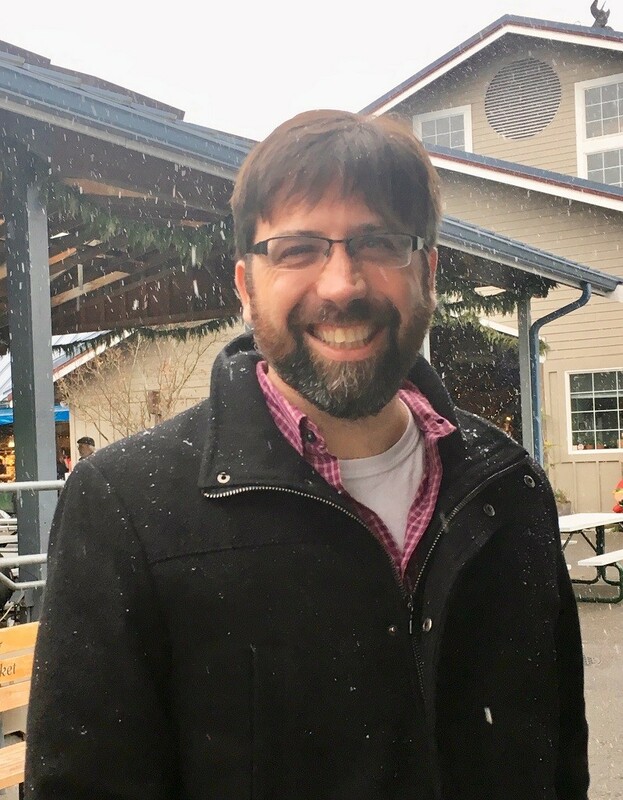 He has an Environmental Science degree from The Evergreen State College and has developed a career applying technology to difficult resource management problems. Scot is an avid trail runner and regularly participates in marathons and ultramarathons. 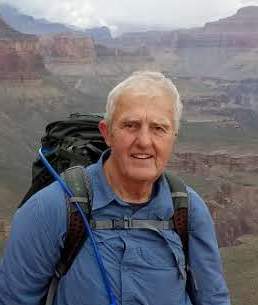 He believes that connecting people with the outdoors ultimately helps both the individuals and the conservation of wild areas. 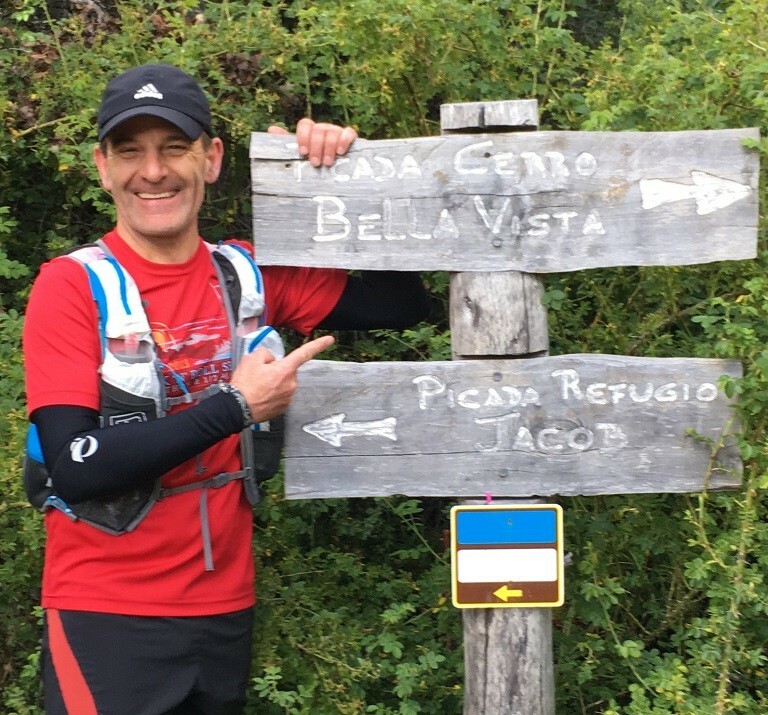 He also leads group hiking and running trips in the Patagonia Region of Argentina, South America. Andrea supports graduate students from application to graduation as the Assistant Director of the Master of Environmental Studies program at The Evergreen State College. She’s also an alumna of this program from 2013 where she focused on environmental education and communication. 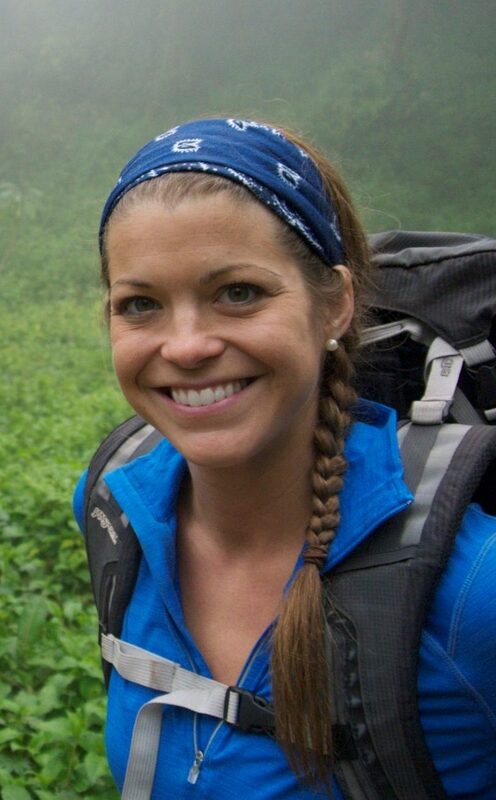 She has a decade of experience in outdoor leadership, trail maintenance and construction, and youth engagement. In her free time she explores trails of all kinds as a runner, hiker, and backpacker. Jason is the Director of Government Relations with the Washington Forest Protection Association where he advocates for sustainable forestry. He has an undergraduate degree in wildlife resource management from West Virginia University and a law degree from Florida State University. Prior to his current position, he served as non-partisan staff to the state House of Representatives where he specialized in natural resource, agriculture, and environmental policy. Alex joined the board in October 2018, as the first Student Board Fellow through the Board Fellowship program. 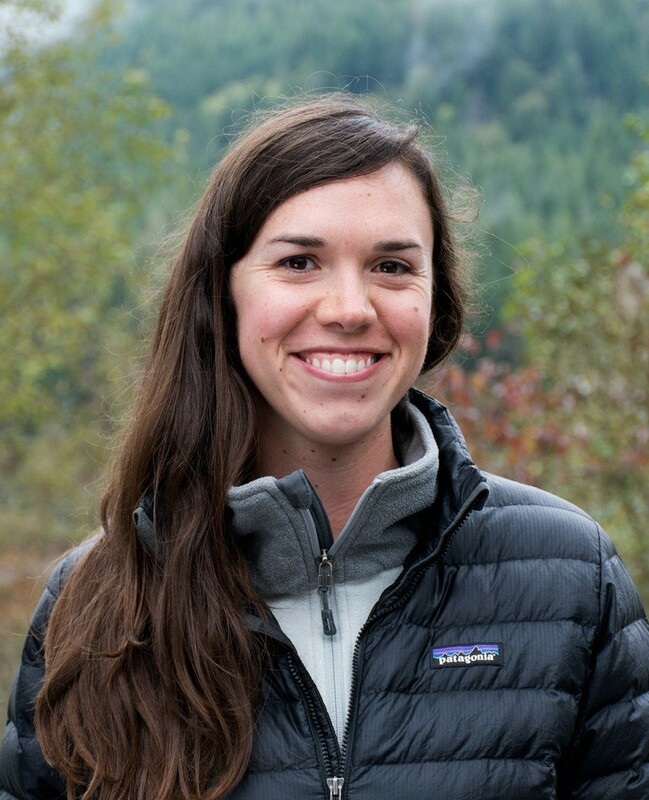 She is a current graduate candidate for the Master of Environmental Studies program at The Evergreen State College, focusing her studies on environmental education and land management. Aside from her studies, Alex currently serves as the Conservation Nursery Program Coordinator for Sustainability in Prisons Project, an organization dedicated to empowering sustainable change by bringing nature, science, and environmental education into prisons. In addition, Alex serves as the resident animal nurturer for Hungry Hollow Farm, a sustainably-minded farm in Mason County, ensuring that the farm animals are always as happy as can be. Dave was born and raised in Olympia, WA where his childhood was filled with outdoor experiences. 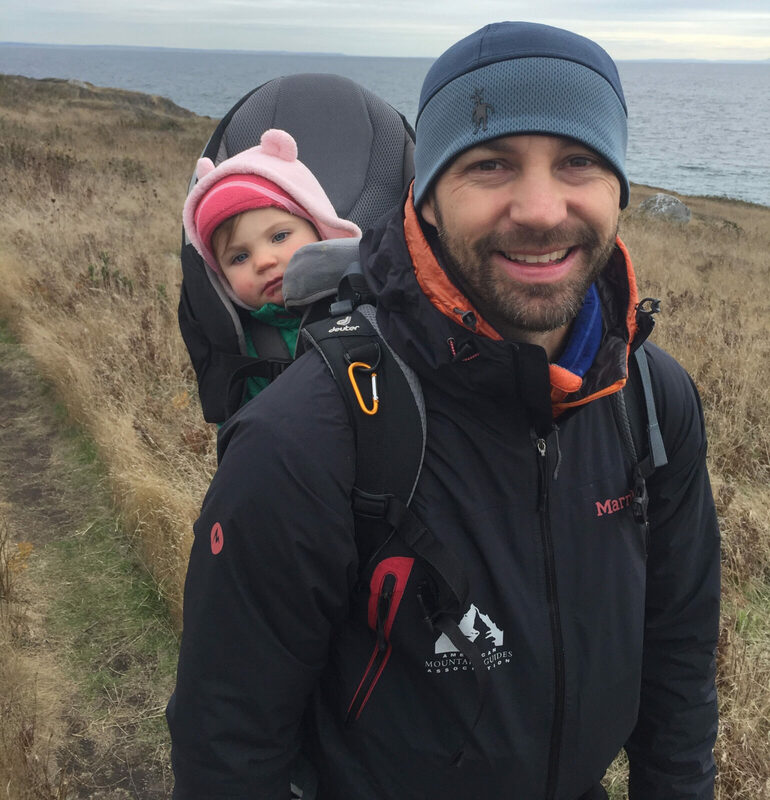 He majored in outdoor recreation at Western Washington University, and built his career focused on conserving outdoor places—to pave the way for future generations to share those same experiences. 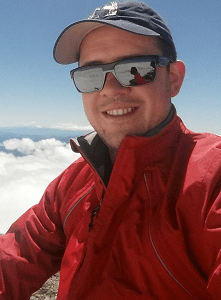 Most recently, David was Puget Sound Outdoor Programs & Outreach Manager for Seattle-based REI (Recreation Equipment, Inc). Laurence oversees the acquisition, stewardship and restoration efforts at CLT. He is passionate about conservation and enjoys working with landowners to find creative approaches to conserving property. Prior to joining CLT in 2008, he worked in state government, academia and the army. He studied environmental science and forestry at Utah State University and has a PhD in forest economics from the University of Minnesota. Thom has over 20 years of real estate acquisition experience. He spent ten years as the Real Estate Acquisition Supervisor for the Washington State Department of Fish and Wildlife, in Olympia, and partnered with CLT on our Black River Ranch acquisition project. Thom also spent 13 years working as a Lands Program Manager at the Rocky Mountain Elk Foundation in Missoula, MT. Quita grew up in Olympia and received her BA in English from Western Washington University. 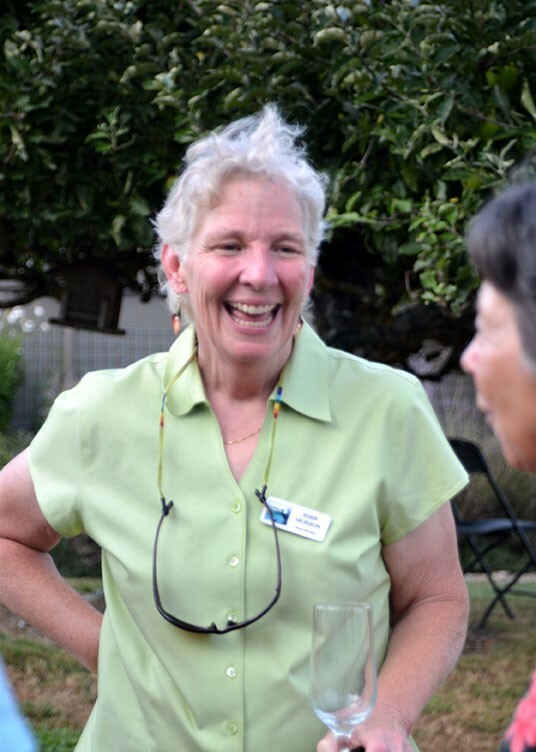 She has been with Capitol Land Trust since 2012, keeping everything in the office running smoothly. Her first lesson in stewarding the land was picking up trash on Olympic Peninsula with her father when she was five and she now enjoys sharing similar experiences with her own children. 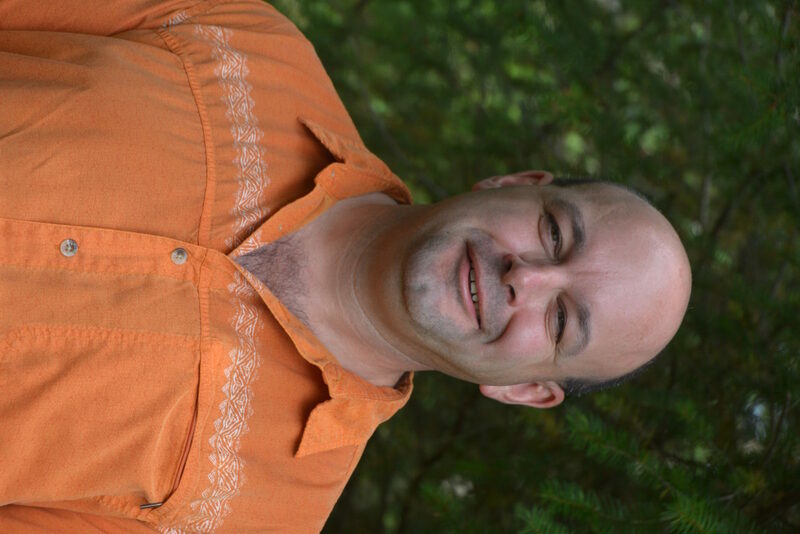 Daron has worked in jobs associated with natural/water resources and conservation/restoration for five years for non-profits, federal and state agencies before joining Capitol Land Trust in 2015. He has a BA in Political Science, an AAS in Water Resources and a Master’s degree in Environmental Studies. Daron’s work experience includes a mix of conducting field-based scientific studies, designing and implementing restoration projects and working with community members and kids to promote environmental education. Alison has lived in Olympia since 2008. She has a B.S. in Planning, Public Policy and Management with a concentration in Nonprofit Management from the University of Oregon. When not at work, Alison spends time with her husband Hugh. They enjoy a vast array of activities: hiking, kayaking, biking, skiing, snowshoeing, recreational sports and hanging out with friends and family. Mike earned his J.D. at the University of Washington. Afterwards, he returned to college to study ecology at Evergreen State College—and later attended the University of Maryland graduating with an MS in Biology. 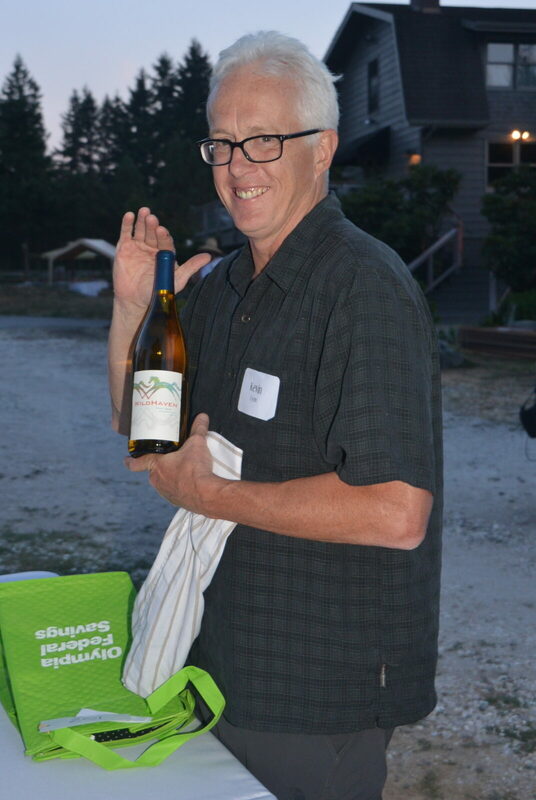 Mike taught environmental science at South Puget Sound Community College. In 2004, he and his husband, Ernie Paul, donated a conservation easement to CLT on 23 acres of wetland and forest near Evergreen State College. Mary spent most of her life in the Midwest just outside of St. Louis, Missouri. She completed her undergraduate degree in Environmental Science from the University of Washington. Since then, she has done environmental restoration work around the Puget Sound with various organizations as well as environmental education on Vashon Island. 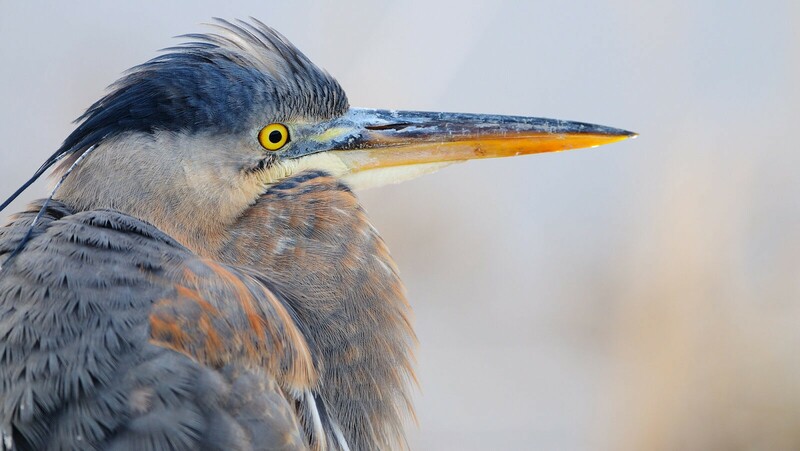 Mary enjoys hiking, kayaking, birding, and photography. Jill was born and raised in the St. Louis metro area. She holds a Bachelor’s degree in Geography and a Master’s degree in Environmental Studies. 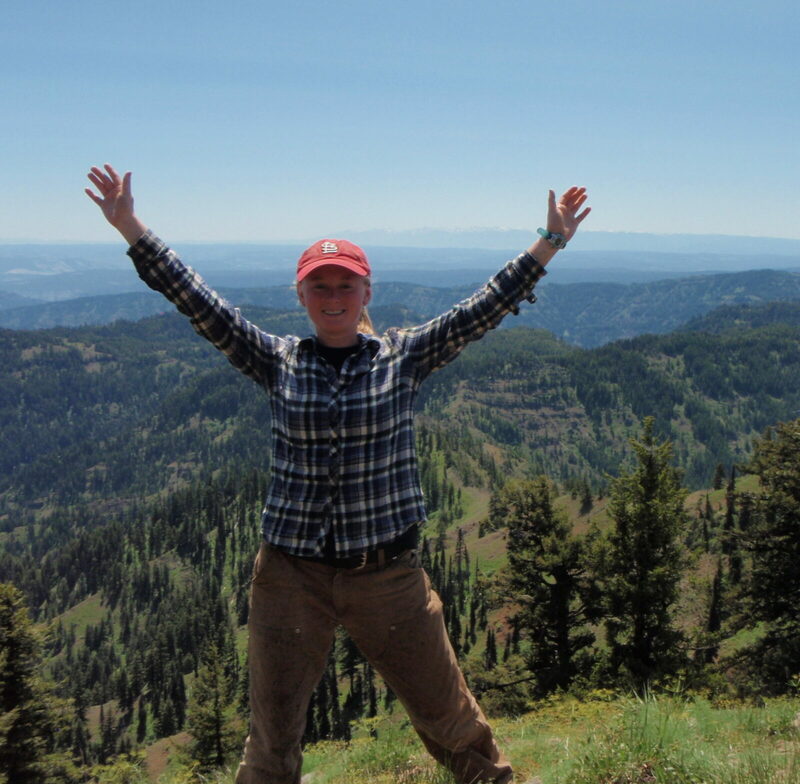 Jill has spent time in the western part of the country performing trail maintenance in national parks and forests for a couple non-profit organizations. She has been working as a geospatial analyst for the past three years while her true passion lies in environmental conservation. In her free-time she enjoys hiking, cooking, and attending bluegrass concerts.